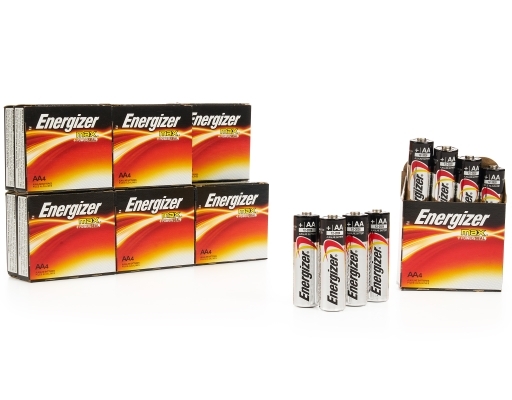 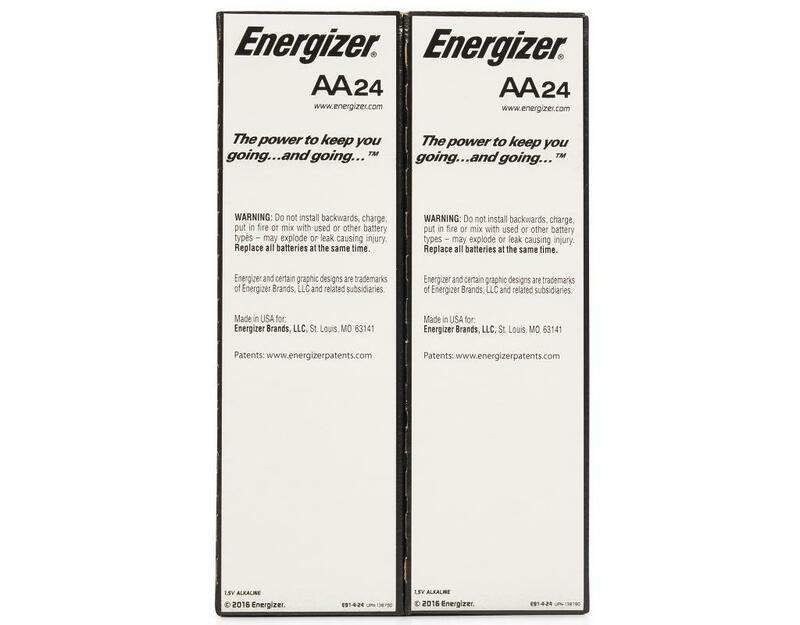 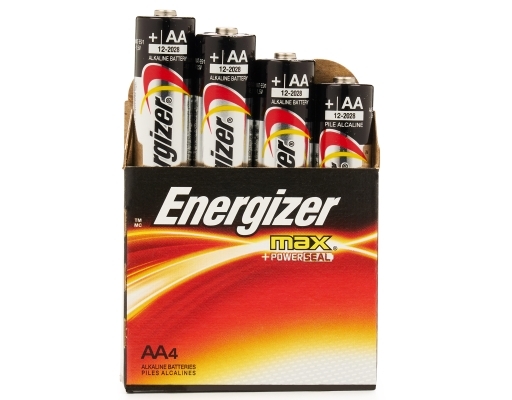 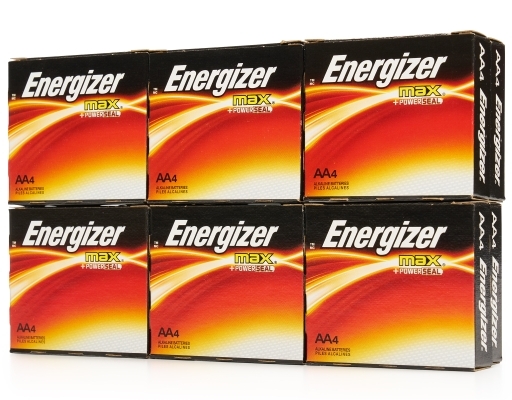 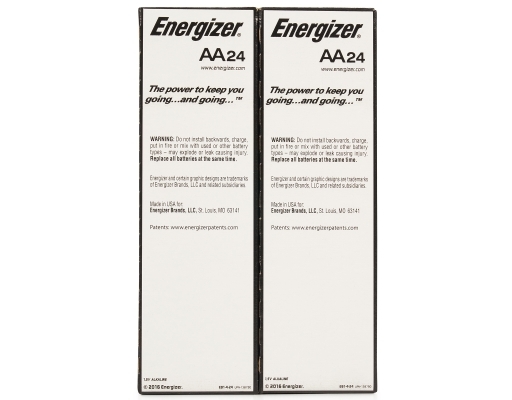 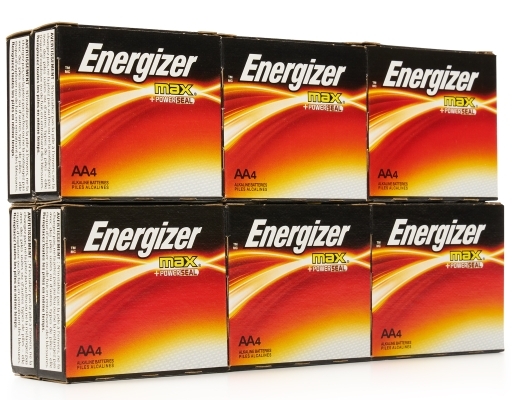 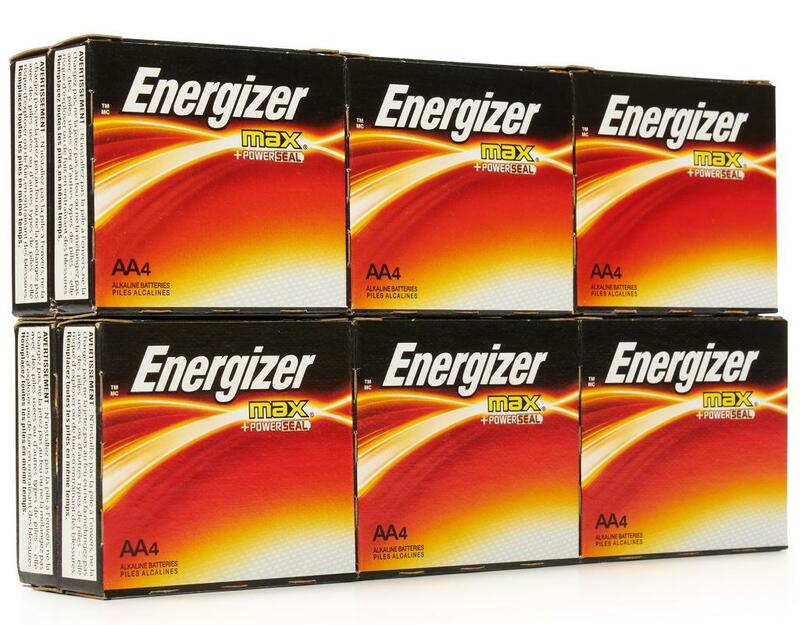 The power to keep you going...and going...The Energizer MAX family is all about long-lasting power. 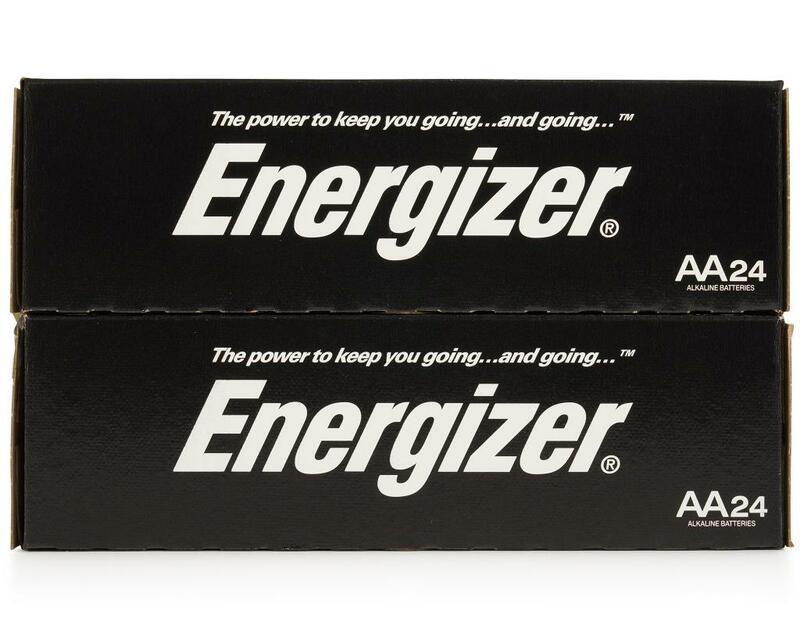 The AA and AAA sizes hold their power for up to 10 years while in storage, so you have power for the devices you love when you need it most. 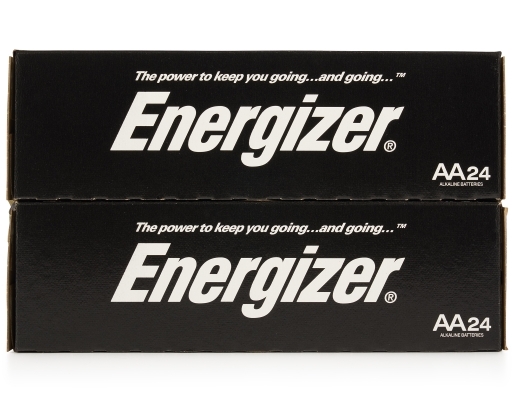 When it comes to toys, digital cameras and other valuable devices, you can feel confident knowing you have the long-lasting power and protection you'd expect from Energizer.